Dear teachers, students, entrants, graduates! We congratulate you New Year and Merry Christmas! 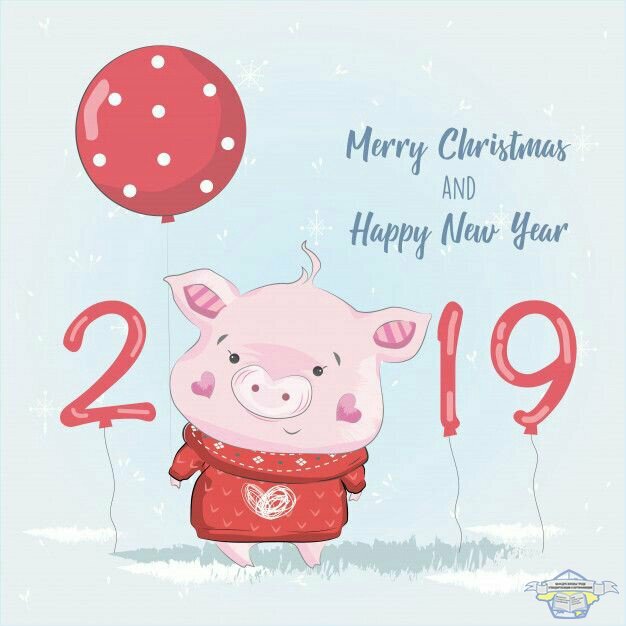 With a great pleasure we congratulate you on a New Year and Merry Christmas! Let the destiny be favorable to you in the New Year, problems far from you and the life be fun and happy! Congratulations to the graduates of masters! 17, 18, 19 december 2018 took place on the protection of master's diploma students work on a specialty 152 "Metrology and Information and measuring equipment"
In the period from December 12 to 14, an initial accreditation examination of the educational and professional program was conducted "Quality, standardization and certification" in the specialty 152 "Metrology and information-measuring equipment" for the second (master) level of higher education. 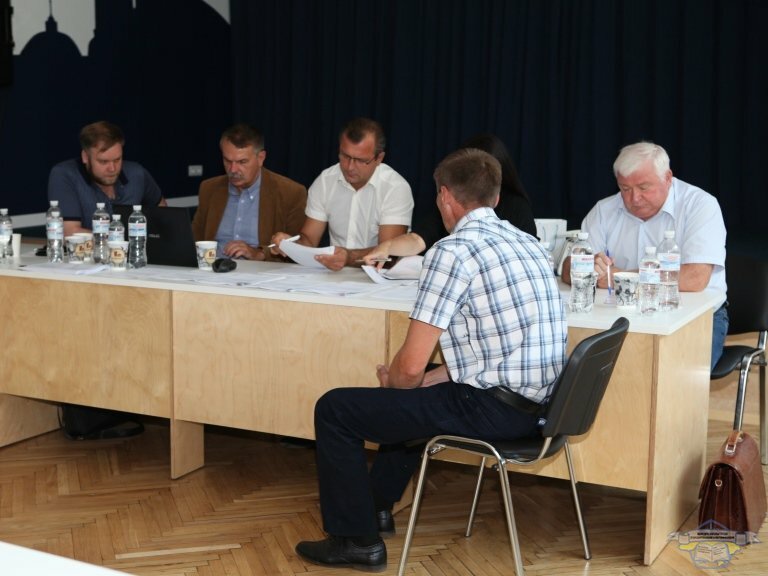 On June 30, an exit seminar was held for the staff of the department of labor protection, standardization and certification. 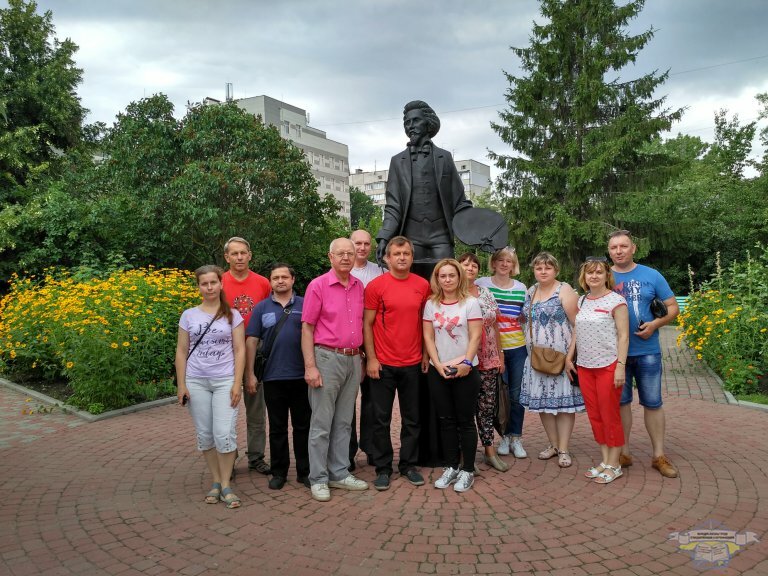 Within the framework of the seminar an excursion was organized to the I.E. Repin Art and Memorial Museum (Chuguev, Kharkov region). 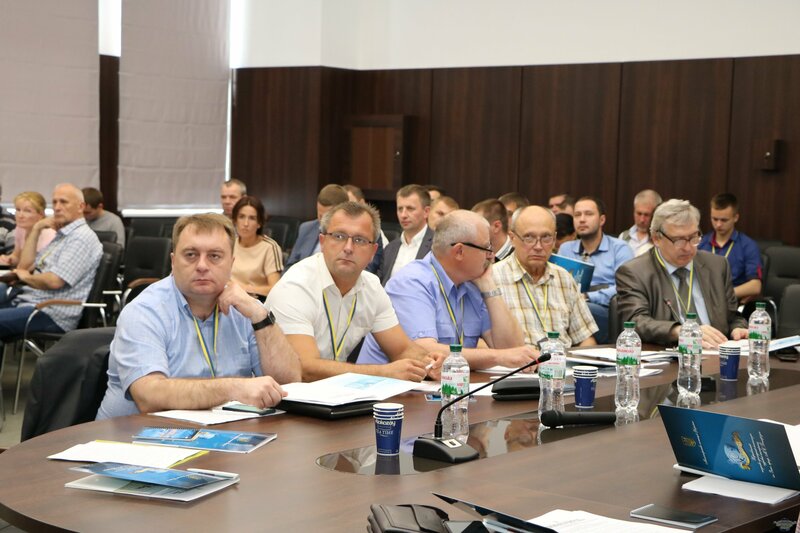 Participation in scientific and practical seminar "The study of causal relationships during the engineering and technical expertise"
May 24, 2018 on the basis of the Kharkov Scientific Research Institute of Forensic Science examinations named Dist. prof. N.S. Bokariusa held a scientific and practical seminar on the problems of causal relationships in the conduct of engineering and technical expertise. The head of the department of labor protection, standardization and certification was invited to the seminar, Doctor of Technical Sciences, prof. Trishch Roman, who made a presentation "Methodical aspects of the implementation of the system of hygiene and safety management at the enterprise." 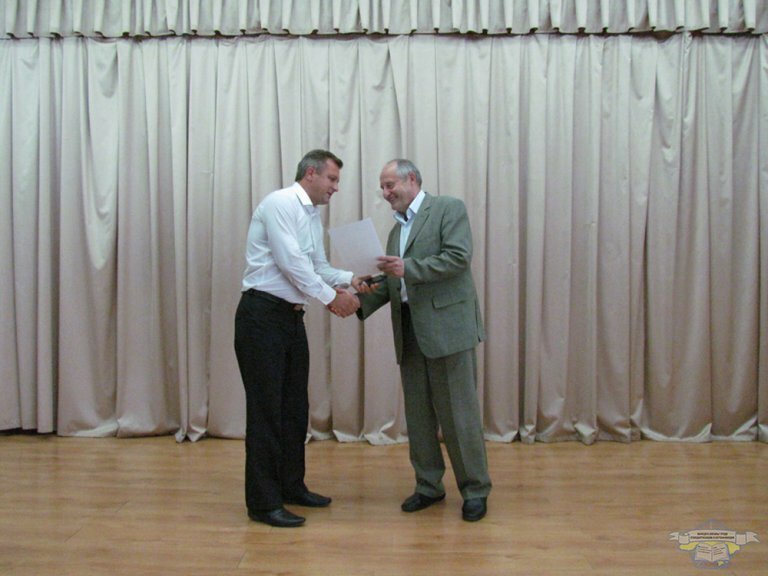 May 22 in the auditorium of the Academy held a solemn meeting of teachers and students, dedicated to the Day of Science. 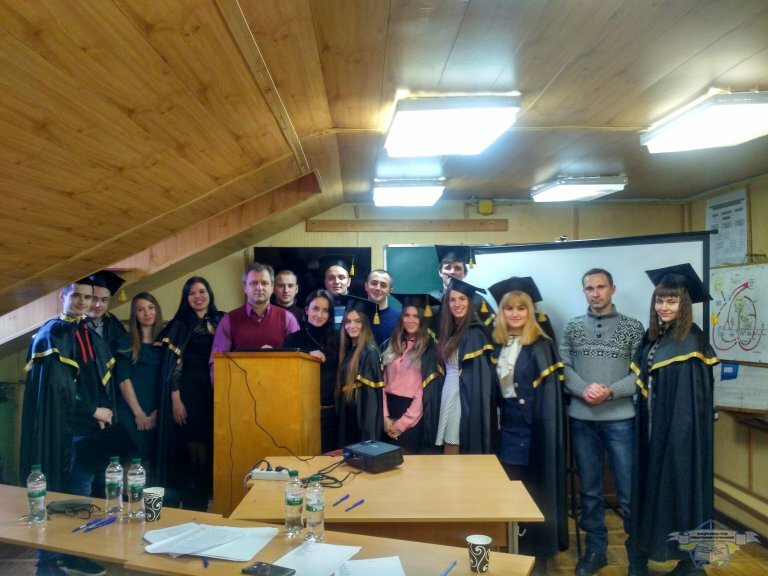 Head of our department Trisha Romanа and students of 3-5 courses were awarded with diplomas for significant achievements in scientific work! 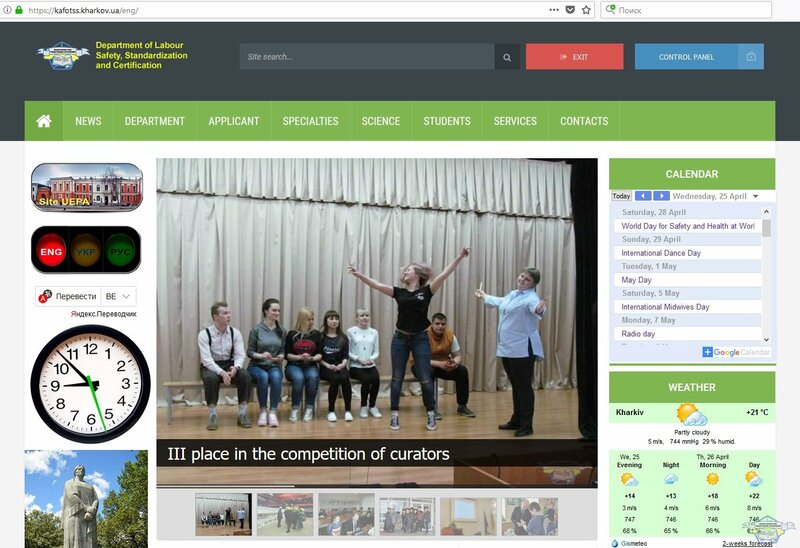 I place in the contest "Best Website UEPA"
1. The first place - site of the Department of Labour Safety, Standardization and Certification (https://kafotss.kharkov.ua/eng). 2. The second place - site of the Department of Information Computer and Polygraphy Technologies (http://ikpt.uipa.edu.ua/en). 3. The third place - site of the Educational and Scientific Vocational Pedagogical Institute (Bakhmut) (http://nnppi.in.ua). Congratulations to all of the department with a victory in this contest! 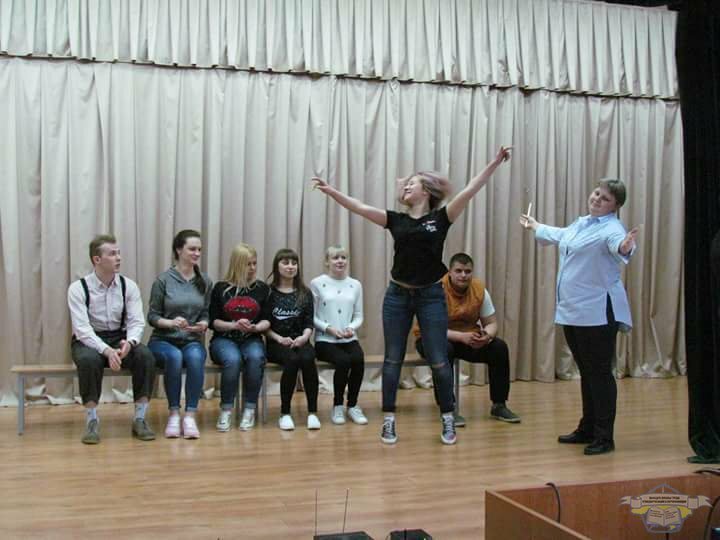 April 19 in the assembly hall of the Ukrainian Engineering and Pedagogical Academy, the final of the contest "The best curator of the UEPA" took place. III place was taken by curator of the group ДЕА-ПОО16пр Victoria Burdeinaya. Congratulations on this success and wish you creative inspiration!